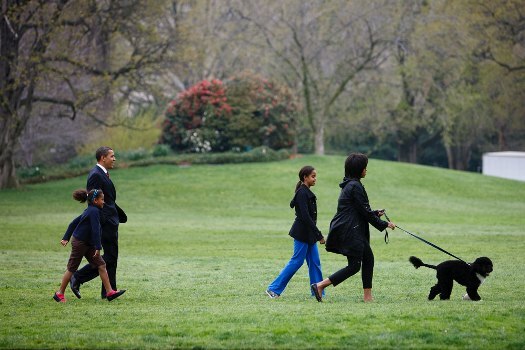 From the First Family to your family, getting outdoors and taking a walk is good for you. It's a great way to commune with nature, get some fresh air, deal with whatever stressors are working through you, and just take advantage of the calming effects of nature. Not surprisingly, the same holds true for the classroom, and it's a great way for educators to reach your students in new ways and connect them with the natural world. There probably is "an app for that," but more importantly, there's a K-12th grade curriculum for it created by Gillian Judson. 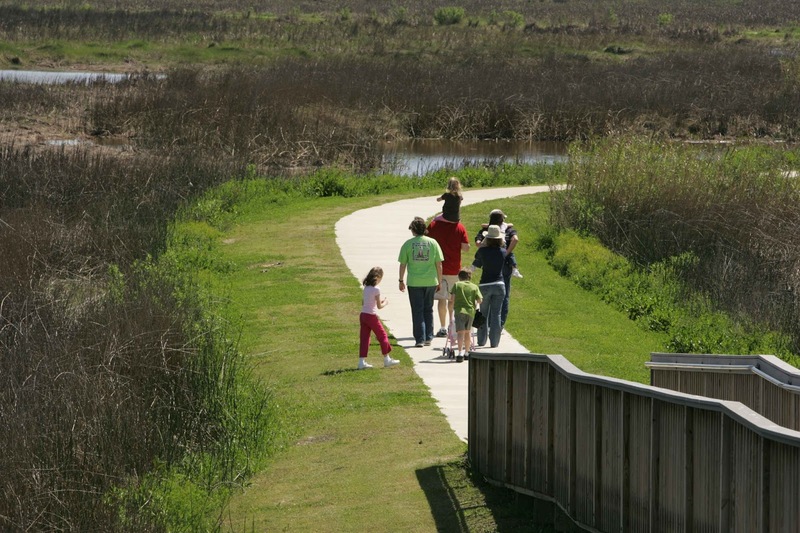 Additionally, any of these ideas might be some great tools in your parenting toolkit, spurring some great conversational focuses for your own family walk. Spounds like the perfect thing to do here as the weather turns nicer each day! 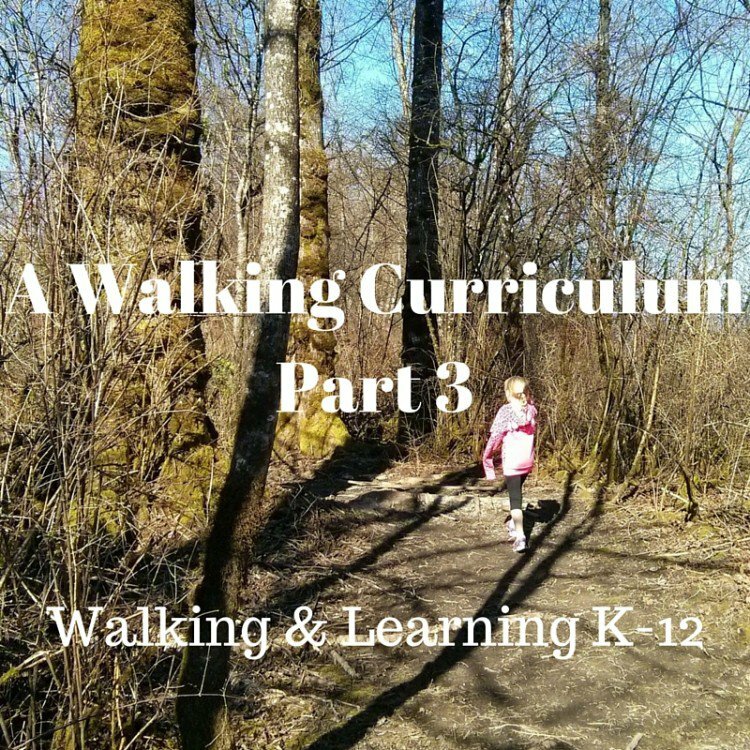 "These walking activities can...engage the body, emotions, and imagination in ways that can increase familiarity with the local and natural contexts of school and learning; increase attention to detail, particularity and their attunement with place; connect place-based learning activities with cross-curricular goals; serve as examples for your own, place-inspired teaching ideas." 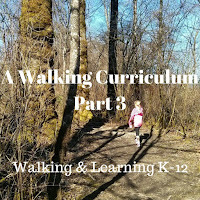 Diving In: Each of the 4-parts of the curriculum features "5 Focused Walks"